susceptible to breakage, resulting in more hair loss. 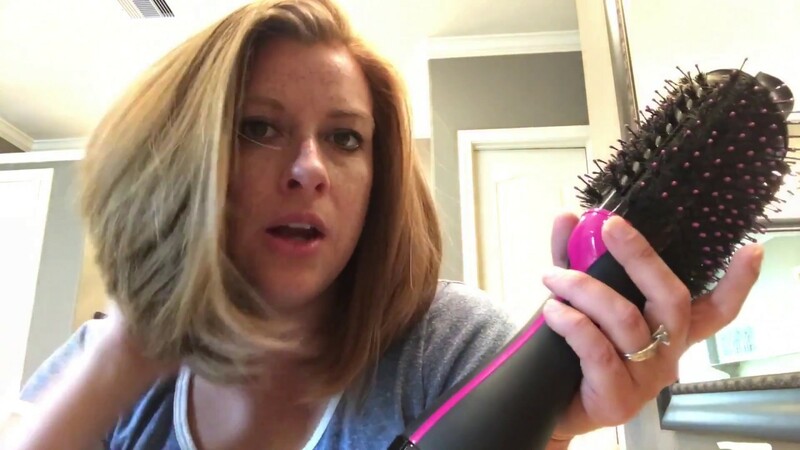 Using these heat-based styling tools also cause your hair to look thinner. If you must, use the low heat setting of your dryer. If you want to mitigate heat-induced hair damage post-baby, go au naturel and air dry. (One tip though: avoid towel drying. Strangely, wet hair is more susceptible to damage than dry hair. Dabbing and squeezing your mane with a t-shirt is more protective, nourishing approach).